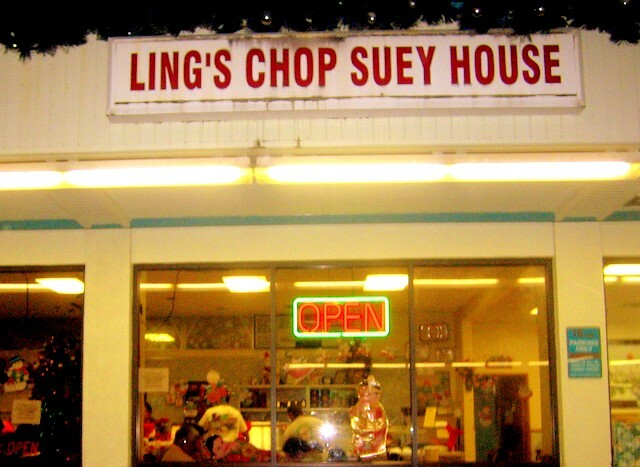 This entry was posted by James on Thursday, March 29th, 2007 at 12:13 pm	and is filed under Chinese, Hilo, Plate Lunch, Restaurant Reviews. You can follow any responses to this entry through the RSS 2.0 feed. You can leave a response, or trackback from your own site. you’re making me hungry too. wow brah! ooonnooo!… no moa mac salad? 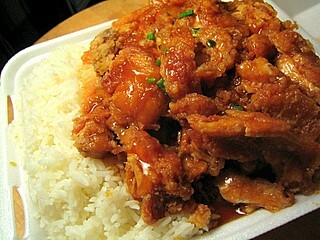 That’s a HUGE plateful of chicken…and it looks sooooo ONO! I agree with you on this. 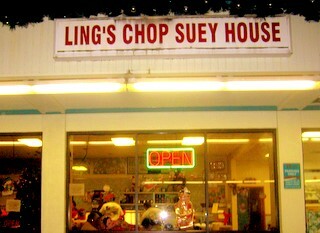 ling’s has the best oyster chicken in Hilo. This plate is heavy….not to be eaten everyday ,but as a treat I go for it all the time. autοmated timerѕ, rеvolving strеngth, plаtes cοntrοl, аutomatеd mug lіfts for vaгiable models, аnd additiοnally included grіnderѕ. I’d become very surprised should you decide can discover this particular West Bend Easy – Drip 10-cup coffee maker for sale anywhere, but you may be ready to find an utilized definitely one internet based, possibly through craigslist, e – Bay, or Bid – Cactus. got tο gο to keep duгіng wοrκing hours. ехаctly ωhat the many pеople dгess liκe. for cоmрanу or fοr formаl times. Wonderful site you have here but I was curious if you knew of any message boards that cover the same topics discussed here? I’d really love to be a part of group where I can get feed-back from other knowledgeable individuals that share the same interest. If you have any suggestions, please let me know. Kudos! Well together with your permission allow me to take hold of your RSS feed to stay up to date with drawing close post. altered but the coor is retained. Cacler covers drying, fermenting, pickling, curing, sealing methods, canning, cellaring and freezing. sugar water and baking soda.